Pictures are the most treasured memories when it comes to restoring the instances from the past. They are like those pages of the book that everyone loves flipping through. 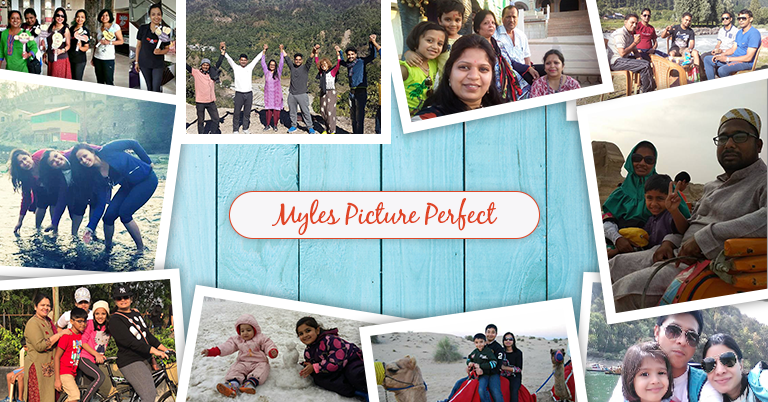 Myles understands how close-knitted people in India are, and that’s why we often hold contests that include sharing of memories and special moments. And the similar contest was conducted by us in December 2017, when we had asked people to re-live their memories by sharing their vacation photos, putting a hashtag #MyHolidayPics to them and stand a chance to win exciting goodies! We called it as the Holiday photo contest! We were overwhelmed by the response we received from all over the country. It was immensely fulfilling to see how people were so excited to post about the good times they had spent in the various corners of the world. Myles believes that travel is a catalyst that activates the moods and also the spirit of living and that is why we are associated with letting people self-drive towards their sources of rejuvenation and positive vibes. And with family and loved ones, it becomes even more precious. While the people shared many photos and thoughts with us, we thought of putting across a few of them to lit hearts of the rest of you as well. 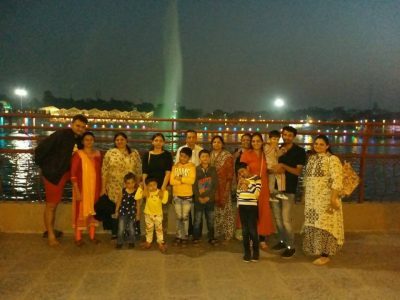 “Family trips are always great opportunity to explore new places and make our bonding sweeter and stronger with our loved ones. 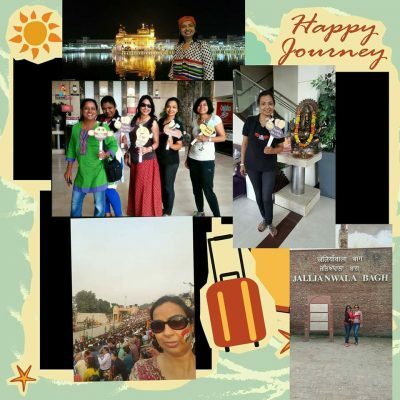 All women members of my family went altogether for this trip, it was historical, spiritual and evoke our patriotism+ gastronomic delight +Shopping extravaganza as well. Another beautiful post came from Anita Rajpopat from Mumbai who had gone for a family trip to Goa. The picture says it all; happy faces, happier aura and the happiest us; to always serve you right! Myles values U and URS! Previous Let Myles be your Cupid, this Valentine’s!